Upon stepping foot onto Prague’s cobblestone streets, one might feel like they’ve stepped into a fairytale, as the vivid buildings rise above you in the narrow, winding lanes. Many of the most visited sites reinforce the feeling of being in another world, alongside the thousands of other tourists who are gaping at them next to you. For all the magic that is held in the Old Town and the Castle District, it’s even more worth it to step away from the main drag, and explore the outskirts by bike. 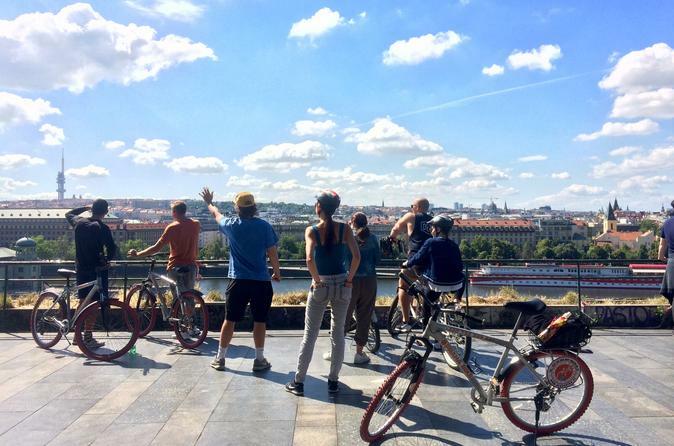 Praha Bike Tours is an affordable way to get off the beaten track while packing in an accessible adventure. Each tour is lead by an experienced guide, who gives you the space to enjoy the scenery while peppering in historical and cultural tidbits at each stop. 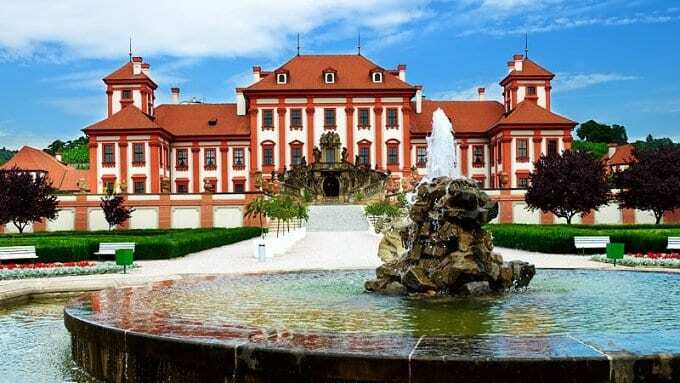 Though the company offers a number of different options that traverse the city center and castle districts, one of the most interesting options is the Troja Chateau and Beer Gardens Tour. For only $34, you’ll be provided with a bike, helmet, water bottle, and three-hour tour. The route begins in the Old Town, before veering towards the bike path the runs along the river. As you continue to follow the water’s edge to the outskirts of the city, you’ll enjoy the serenity of the countryside. Your first stop will be the magnificent Troja Chateau, which was built at the end of the 18th century. Painted with bright red accents, the chateau was constructed in an effort to arouse the jealousy of the reigning emperor. The group will then continue on to a pop-up beer garden in an idyllic clearing for a chance to enjoy a cold beer or cider, freshly poured from the varieties they keep on tap. Though cyclists of all levels can enjoy the tour, the route is billed as an easy ride. Most of the path is comfortably situated on flat ground, and the entire circuit will total only about 10 miles over three hours. 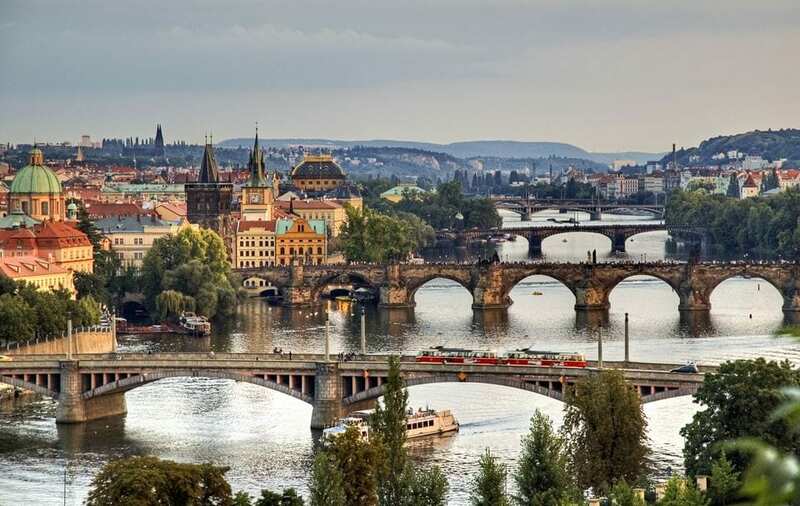 On your final leg, however, participants can enjoy a steep climb to the top of one of Prague’s many hills, which leads to a lookout that gives a spectacular view of the city. The viewpoint is conveniently situated next to yet another beer garden. As you descend back towards your starting point, enjoy the golden light of the waning sun, before setting out on your next Prague adventure.